Without water life would be pretty dry. It's true. 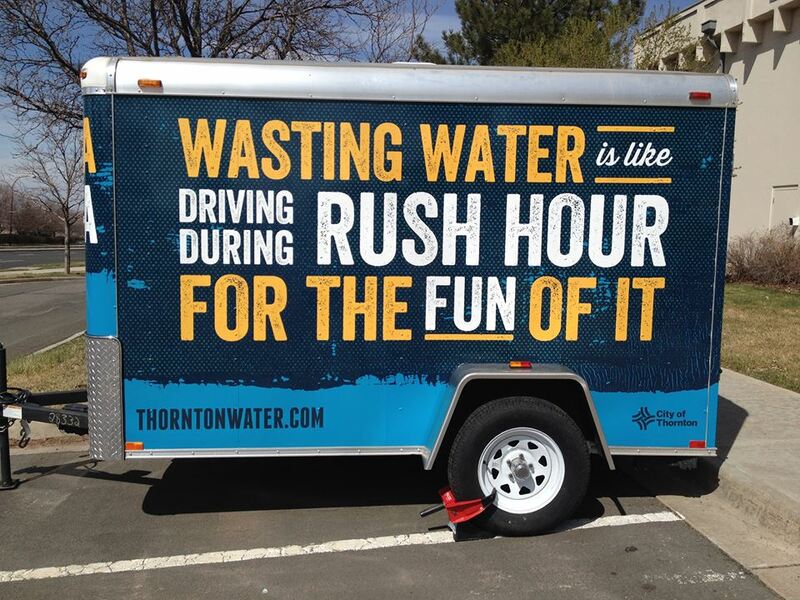 And to help educate and change the behavior of the residents of the City of Thornton, we developed an integrated advertising campaign that is in its third year. 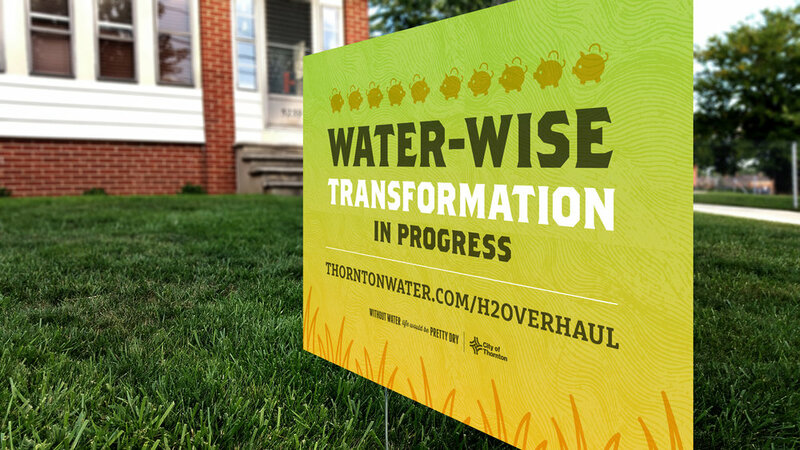 We've worked with Thornton Water since 2009 and we're excited to report they have documented a 27% decrease in water use from 2005 to 2015. It's of the utmost importance to always be at top of mind when trying to change behavior. 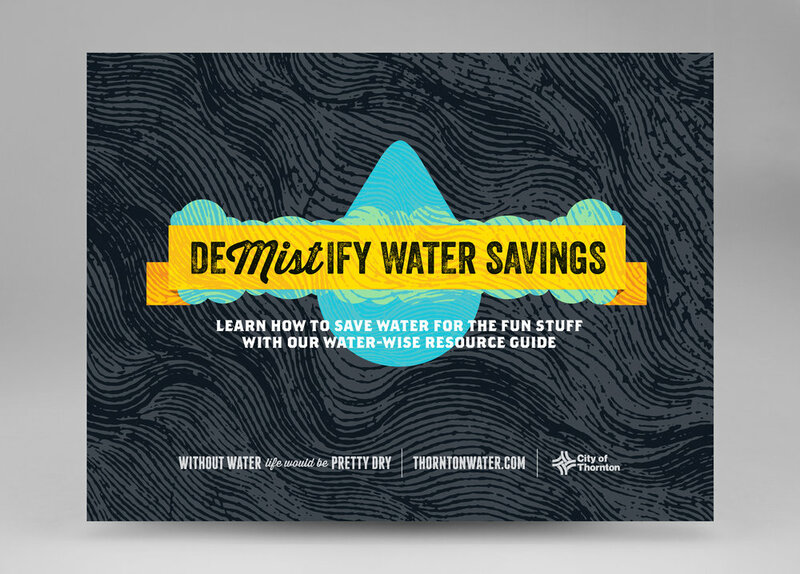 If people don't see water conservation messages consistently, they assume it is no longer an issue. Due to a limited budget, we get a little scrappy. But, don't get us wrong, we keep things classy. 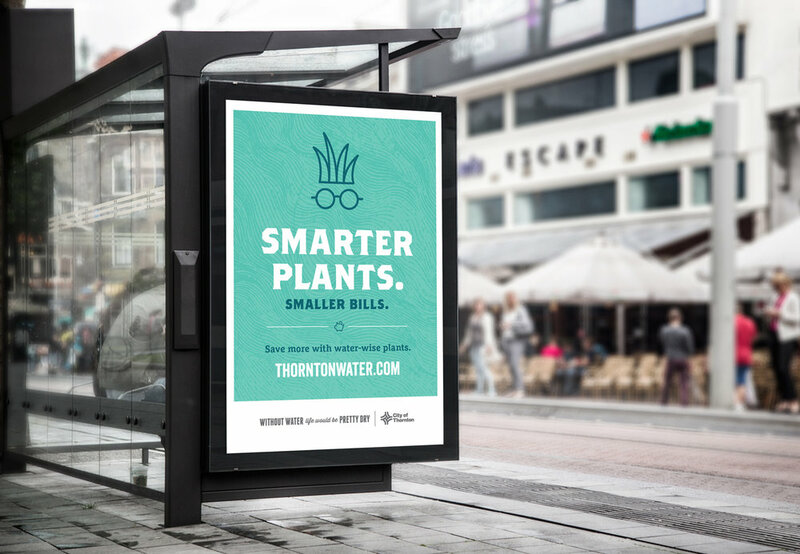 The city has limited money for things like expensive outdoor advertising. But we utilize city partnerships, like waste services and transportation, to make sure our message is heard far and wide. In 2016, we saw a need to shift our campaign from awareness-focused to action-driven. To do this, we created The DeMISTify Series. 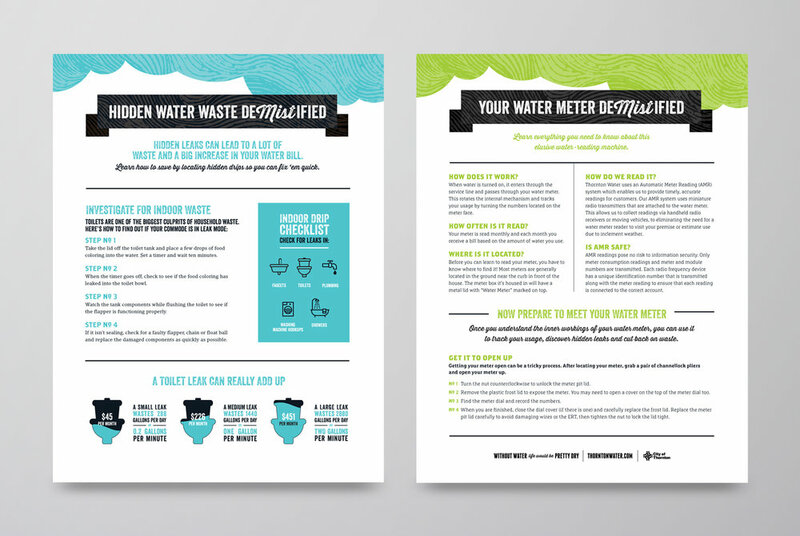 The series provides information needed to empower residents to take action to save water (and money). It includes videos, social media, self-mailers, an ongoing series of fact sheets, advertisements and a DIY lawn conversion kit (currently in beta). 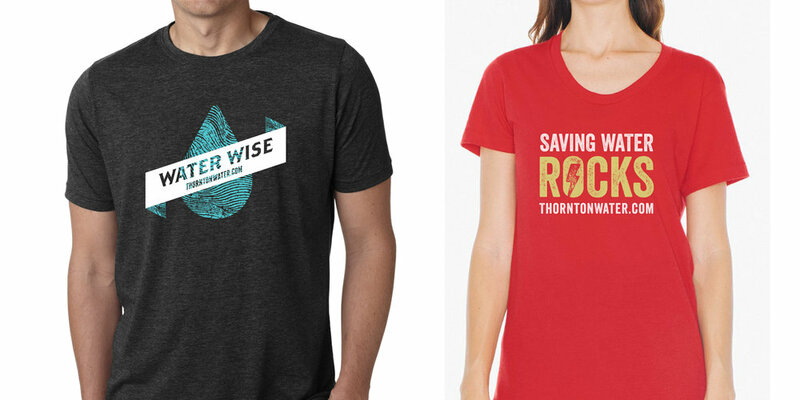 Through the creation of the series, we have, we are empowering residents to take action to save money and water. Ensuring our voice is heard means going beyond traditional advertising. We develop school programs, sponsor community events and generally make sure we are a constant flow for good in the Thornton community. Is it even necessary to say that people (even Stormtroopers) love photobooths? Every year we set up a photobooth at Thorntonfest and every year it's a huge hit.